Our journey to learn and grow as hearing healthcare providers is far from over the moment we are handed a degree and a license, it is an ongoing, lifelong process. 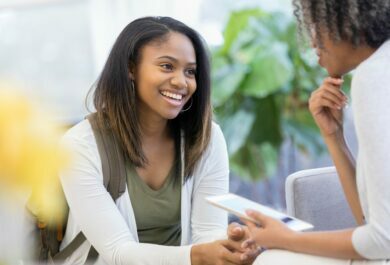 You could say that the lessons we learn from our experiences after our formal schooling is complete are some of the most important — these lessons shape our careers and our abilities as healthcare providers. While we are bound by regulations to keep our knowledge current by earning Continuing Education Units, as adult learners we have a tendency, even dare to say a responsibility, to take charge of our learning and careers in order to continually advance and build on our own knowledge[i]. The desire to learn is present without the looming requirement. We often set out on a journey to learn in order to problem solve[ii]. Thanks to the recent developments of information technology, we can easily access and contribute to online open educational resources[iii]. Additionally, with the presence of social media, we have up to the minute information and methods to seek additional information immediately with the added benefit of strengthening our personal and professional networks. These principles encompass what makes e-learning a fantastic resource. With the click of a button we are able to satisfy our thirst for knowledge, or obtain acutely needed information, on just about any topic imaginable. At Phonak we take education very seriously when it comes to our employees as well as our partners. In an effort to make knowledge accessible and timely, we have invested in a new e-learning platform called “Phonak Learning”. This new resource will provide hot off the press product details and fitting guidance, allowing access to necessary information so you may fit your patients with the latest and greatest products from the moment they are launched. In addition to online learning, your local Phonak support team can provide one on one training and guidance in your office. Today’s consumers expect their healthcare providers to have technical expertise. As a provider, easy access to the newest product information is critical to meeting patient expectations, as well as running a successful and efficient practice. For that very reason, we have segmented courses into modules so you can watch and learn in the short periods of time you have available throughout your day. Phonak Learning aims to accommodate learners with interactive and engaging content, as well as with opportunities for networking and peer learning — this allows us to make every effort to help you reach your full potential as a Phonak fitter and as a professional. In short, to be consistent in our commitment to evidence based practice as seen with our product innovation and clinical training, our approach with Phonak Learning for ongoing education will be supported by best practice evidence. 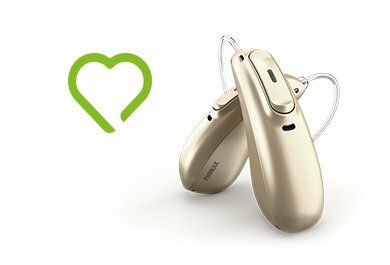 Read more about the new Phonak e-learning platform in this recent article in The Hearing Review. Then visit learning.phonakpro.com to register today and start learning! [i] Rothwell, W. J. (2008). Adult learning basics. Alexandria, VA: American Society for Training and Development. [ii] Knowles, M. S. (1970). The modern practice of adult education. From Pedagogy to Andragogy. Englewood Cliffs, NJ: Cambridge Adult Education. [iii] Cf. Beetham, H., & Sharpe, R. (2013). Rethinking pedagogy for a digital age: Designing for 21st century learning. New York: Routledge. No comments on “Creative learning in a changing world”, yet. 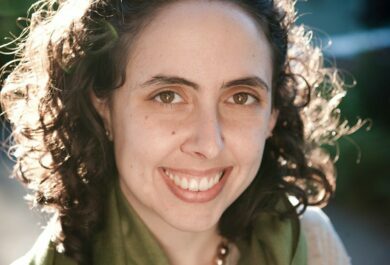 Kailen, AuD, joined Phonak in 2012 serving the Pacific Northwest as a Territory Manager and later as a Clinical Trainer. Kailen is now part of the Marketing and Audiology team at Phonak US headquarters in Warrenville, IL. Prior to working with Phonak, Kailen worked with patients of all ages providing diagnostic hearing and electrophysiologic assessments as well as hearing aid evaluations and fittings.